Every month there are some things in Los Angeles you can always count on. Great weather, traffic, and of course… first Fridays! Whether it’s going to an art walk, sampling delicious food trucks or checking out a free night at a museum, first Friday events are a great way to connect to your local community and get out to do a little exploring. Here’s a few ideas if you’re keen on getting out of the house and doing a little walk-around this Friday. (And if you have ideas for other events, let us know in the comments so we can add them to the list). 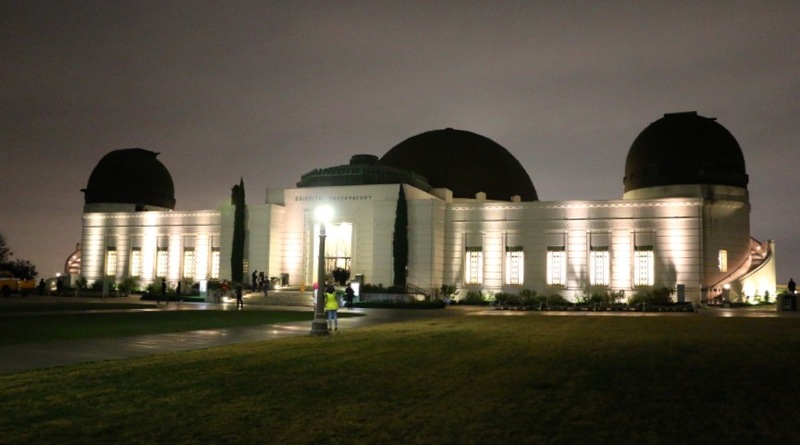 The Griffith Observatory hosts a monthly forum where some of the most amazing phenomena in the known universe are explained and discussed. It’s called All Space Considered and it takes place on the first Friday of every month. Check out the Norton Simon Museum’s collection of art and a fantastic outdoor garden for free on the first Friday of every month (after 5pm). An art walk, dining and shopping experience where participating businesses in the Long Beach neighborhood of Bixby Knolls businesses unite to promote local artists and musicians through extended operating hours. Fun for all-ages… and free! Regularly scheduled at 630pm-930pm on Fridays. Access The Natural History Museum after-hours, go on a guided tour, enjoy scientist led discussions, mingle at the DJ Lounge and rock out at the Concert Hall. Get more information on the official 2019 page. Riviera Village features over 300 unique restaurants, retail shops and services, and each First Friday of each month participating merchants and art galleries stay open until 8 p.m., with live music on hand as well. Location of the performances will vary. Check the Riviera Village Facebook events page to get details on each event as it becomes available. Any other first Friday events that should be on our radar? Let us know in the comments below so we can add them to this list!